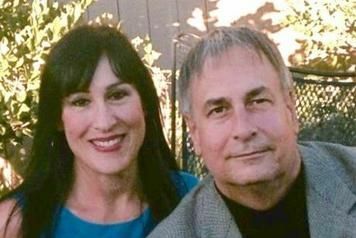 "When it comes to marketing waterfront properties, it’s not enough to throw up a 'For Sale sign,' list in on the MLS system, place a little ad in a real estate magazine, and hope for the best. 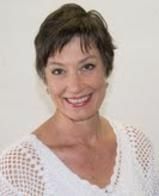 Waterfront Liquidators cuts through the traditional Real Estate advertising clutter, allowing potential Buyers, who dream of owning a piece of Paradise on the water, the ease of not having to sift through hundreds of properties in order to find one with water frontage. 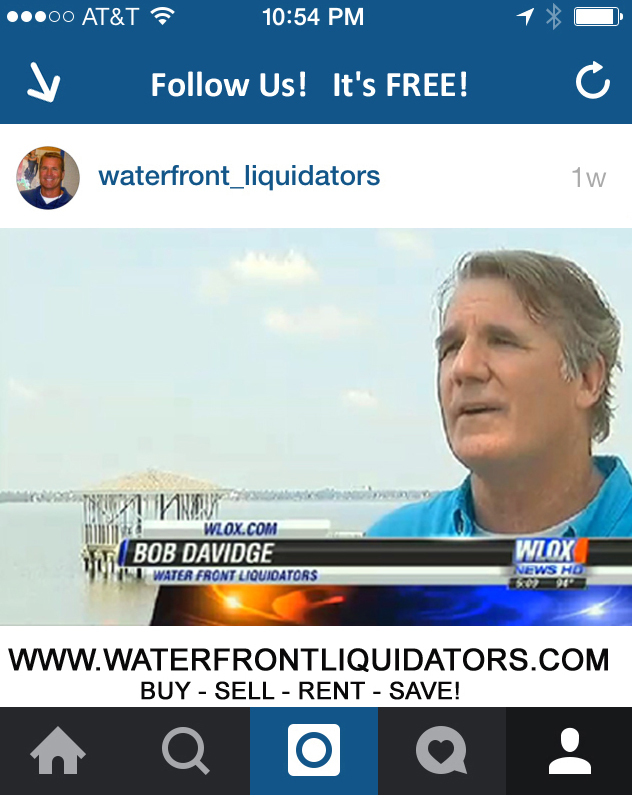 "Waterfront Liquidators is a great tool for buyers and sellers. 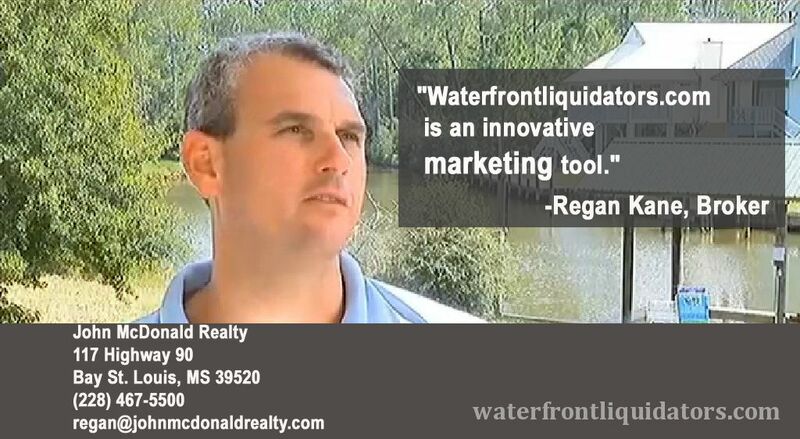 It's the only place that consolidates waterfront properties. 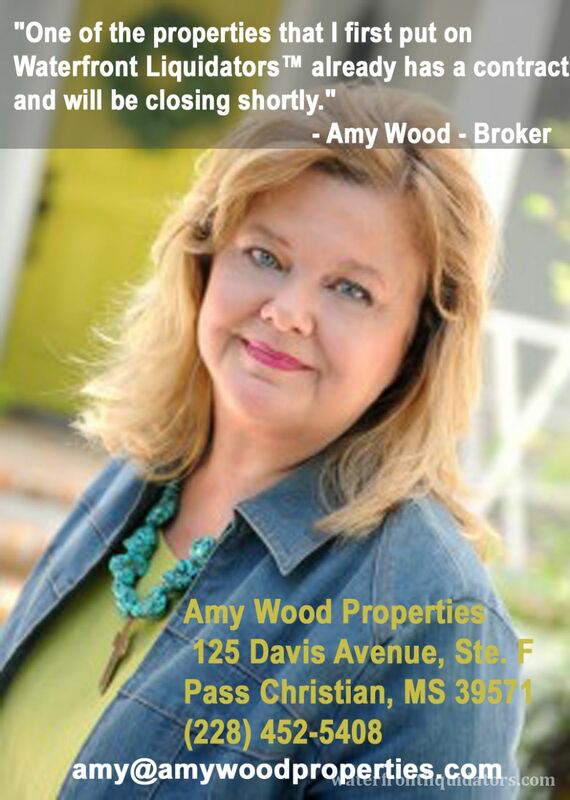 wants a waterfront property can find one easily without the clutter of all the non-waterfront properties. 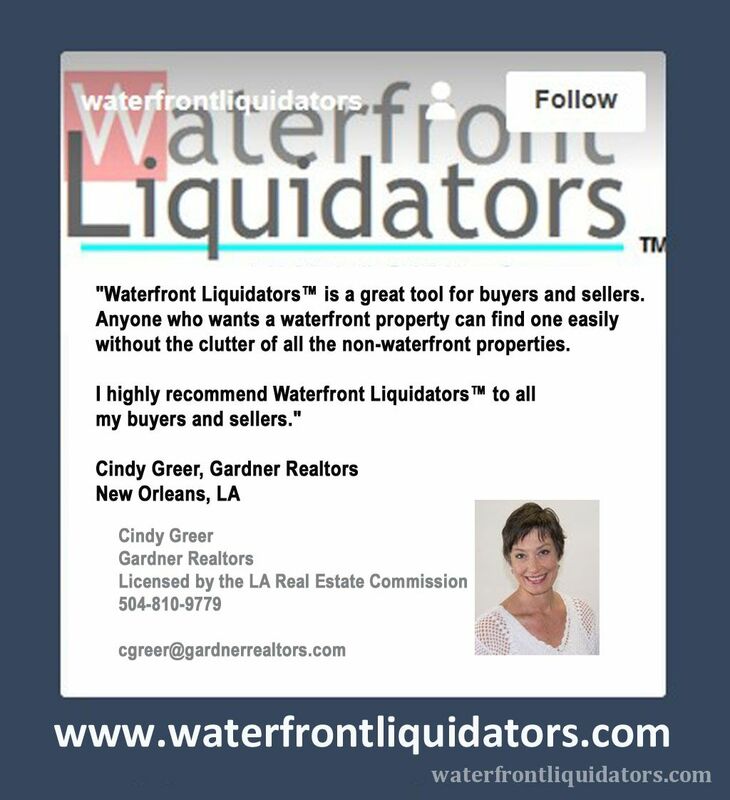 I will highly recommend Waterfront Liquidators to all my buyers and sellers."